We all know that Pomfret is a fish we so dearly love and consume, but hardly few of us know there is a whole city named 'Pomfret' in Connecticut and not only that, 'Pomfret' is also an English surname. Infact, as wikipedia informs, West Yorkshire in Norman times was known as 'Pomfret'. Until now I had least idea that the fish I fondly savour has so many namesakes. 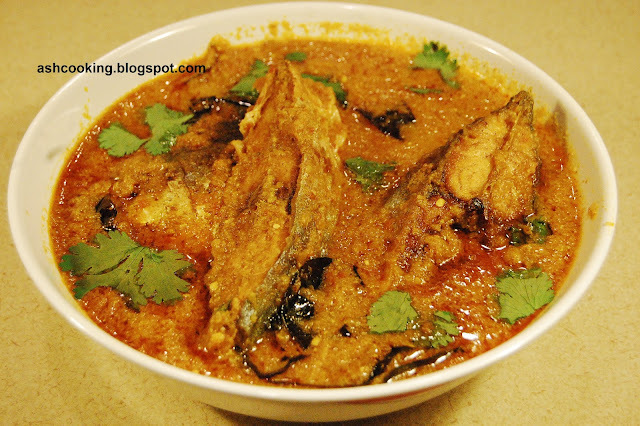 Doi Pomfret is another amazing way you can relish your favourite fish. It goes best with rice or pulao. Trust me, each grain of rice drenched in the gravy of this dish makes eating a heavenly experience. I am already salivating! 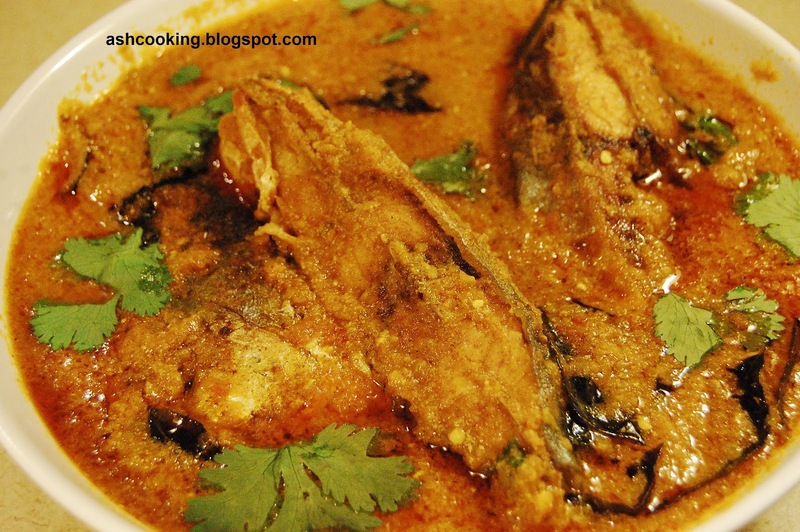 1) Toss the fishes in turmeric powder and salt. Then fry them in smoking hot mustard oil. 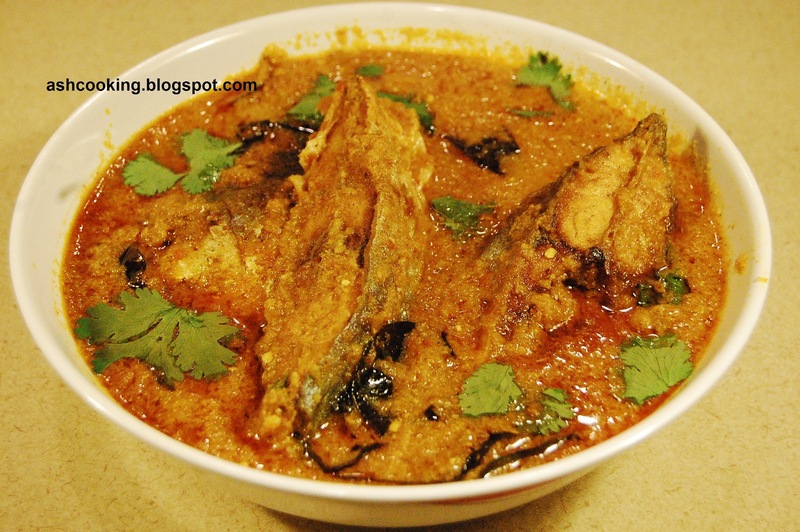 (If you fry the fishes on medium heat, then you can use the same oil for cooking the dish.) Take the fishes off the flame once they are brown in color. Keep aside. 2) Into the same oil, add curry leaves and allow them to sizzle. 3) Add onion paste and green chilli paste. Shallow fry the onion till it takes on a color. Add ginger-garlic paste, turmeric powder, cumin powder, coriander powder and kashmiri red mirch. Sauté for 2-3 minutes. 4) Add tomato puree and yogurt. Sauté again for couple of minutes. Add 1/2 cup of water and bring the gravy to a boil. 5) Slide in the fishes. Sprinkle salt. Cook covered on medium heat for 2 more minutes.